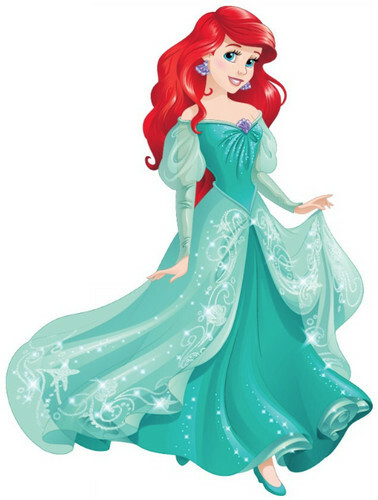 Walt ডিজনি প্রতিমূর্তি - Princess Ariel. New নকশা of Ariel. HD Wallpaper and background images in the ডিজনি জগতের রাজকন্যা club tagged: disney princess the little mermaid princess ariel. Well it's better than before. This is probably the best redesign. Her face is kind of off, but the dress color's a little better.